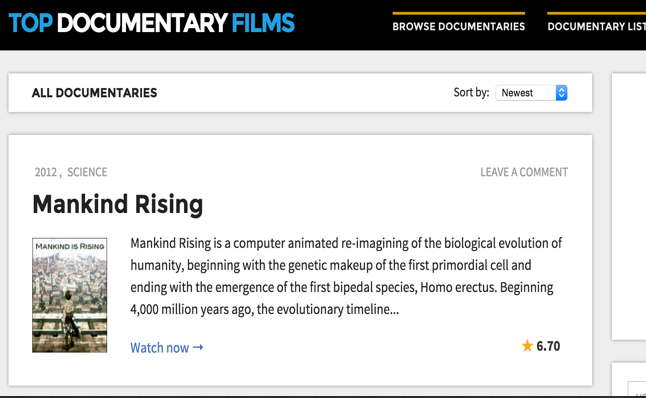 We have recently received a few requests from teachers asking about websites where they can search for and access educational documentaries. Here is our updated list of what we would recommend in this regard. 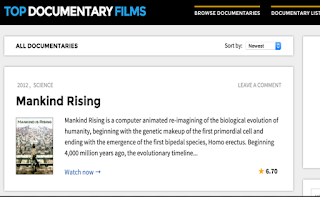 YouTube, which is not featured here, is also another great resource for educational documentaries and there are several channels created by teachers for teachers which can be used for this purpose, check out this page to learn more. 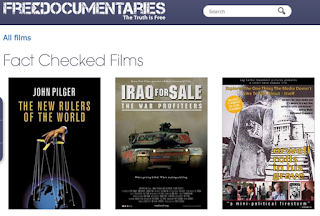 This website provides over 3,000 documentaries spanning different topics organized in 25 different categories , searchable by keywords, sortable by rating, comments, and titles and most importantly open for discussion. Documentary Heaven features a wide variety of documentary films most of which are hosted in other sites such as Vimeo and YouTube. You can use the ‘Browse Documentaries’ button to sift through the collections featured there. You can refine your inquiry using things such as rating or alphabetic order.